When you start to look around for a new to you vehicle, there are several things that you need to take into consideration. Not only should you be looking at the condition of the vehicle, but it is going to serve you best to learn all that you can about the history of it. 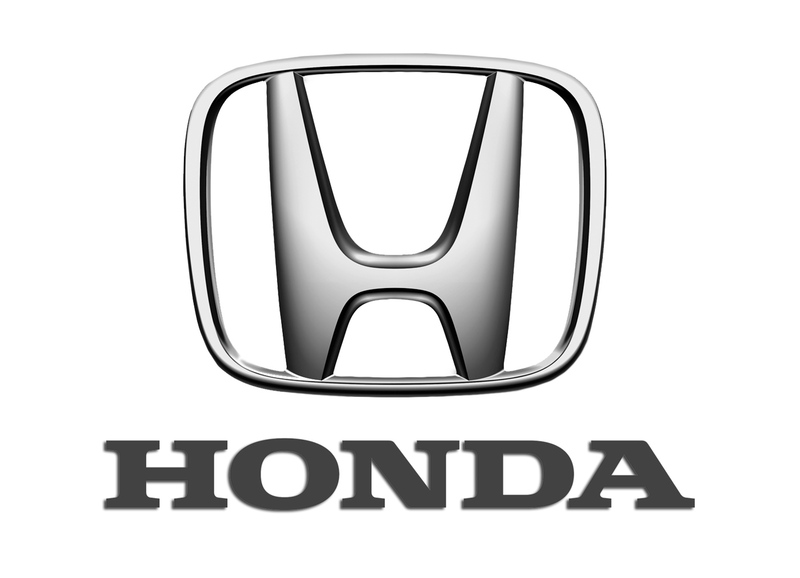 This is where you can get some peace of mind as you shop for used Honda cars for sale in Marysville through Carson Cars. The team at Carson Cars will always be available to walk you through each and every step of the car buying process. When you find a Honda that you are interested in, you can take a test drive to see if it ends up being a perfect fit for your needs. From there, you can learn more about the history of the vehicle by simply asking for a fully detailed vehicle report. Carson Cars is always extremely confident in the vehicles that they sell, so you will always get the exact, honest information that you are looking for. No matter whether you have bad credit, good credit or no credit at all, the in-house finance department at Carson Cars will be happy to sit down with you and discuss all of your loan options. There are several ways that you can get the financing that you need and the team at Carson Cars will work hard to make sure that you end up with a loan that you can be happy with. Buy your next vehicle with Carson Cars and shop used Honda cars for sale in Marysville. Call us (855)583-9356 today for selection and pricing information or to set up a time for a test drive.